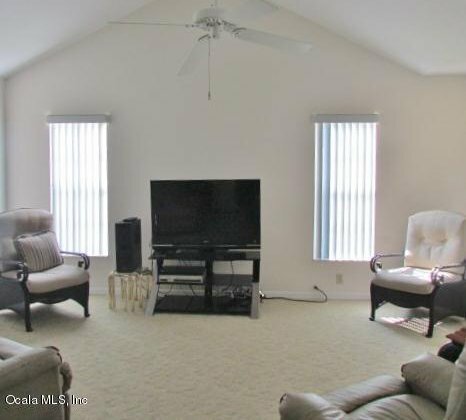 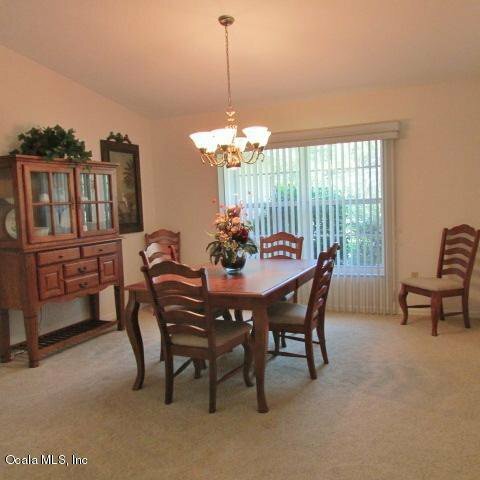 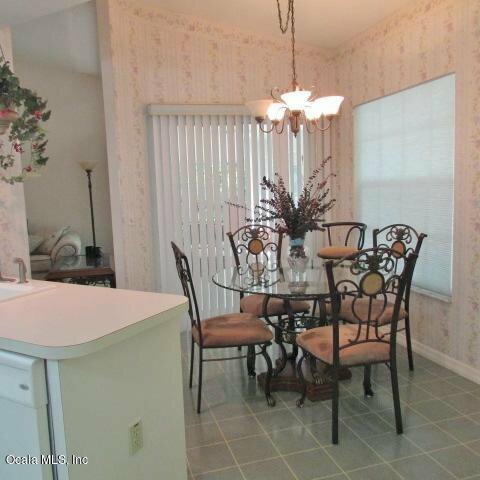 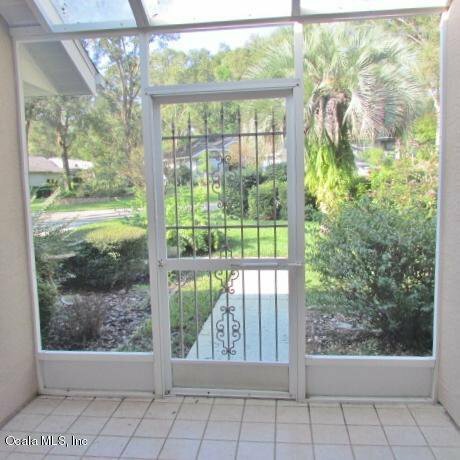 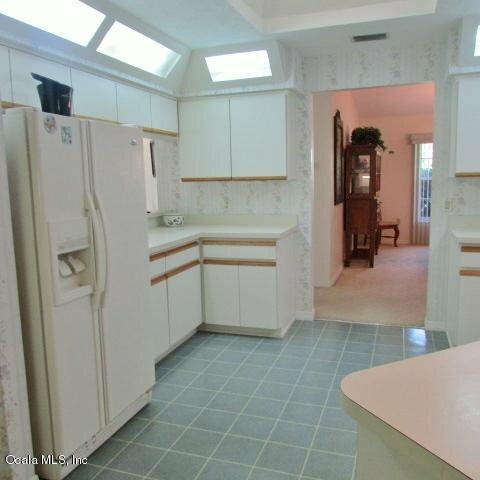 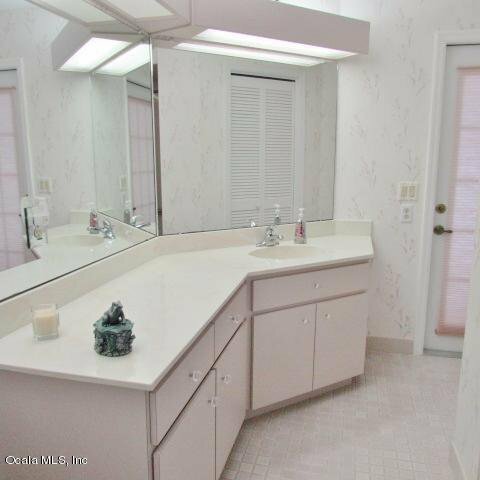 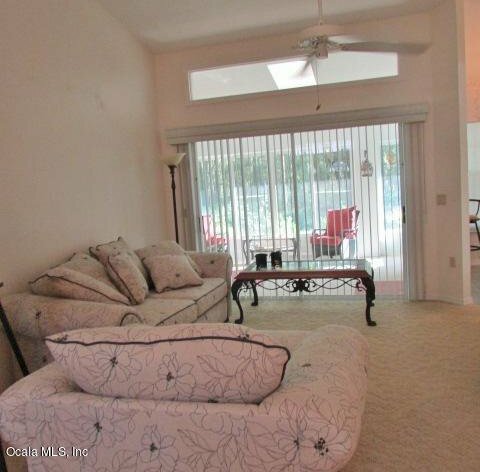 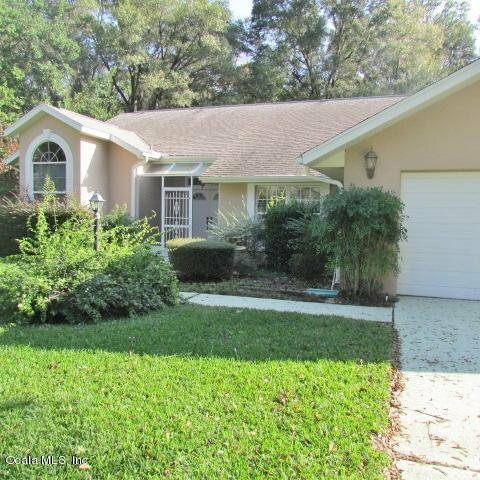 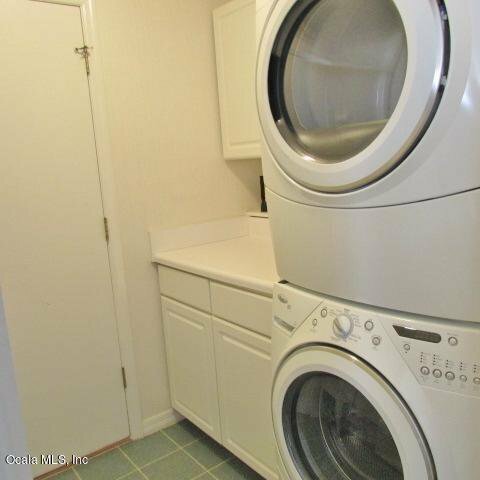 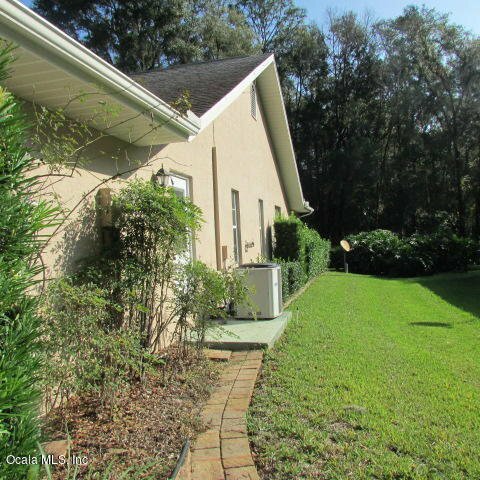 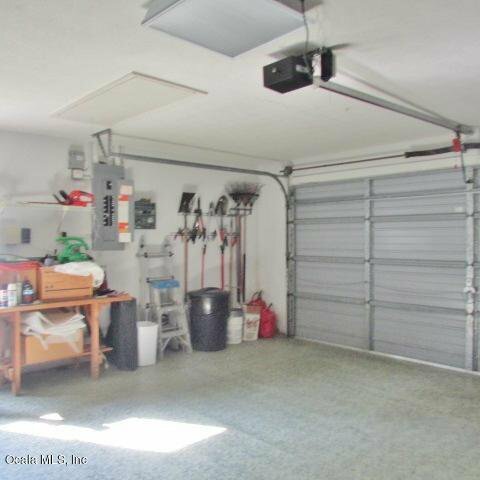 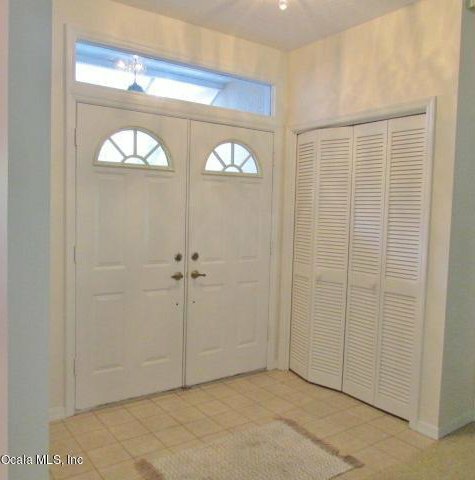 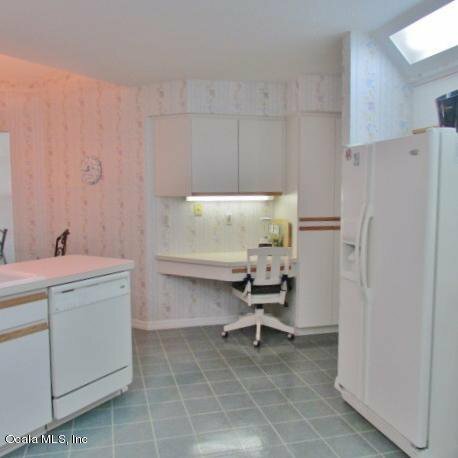 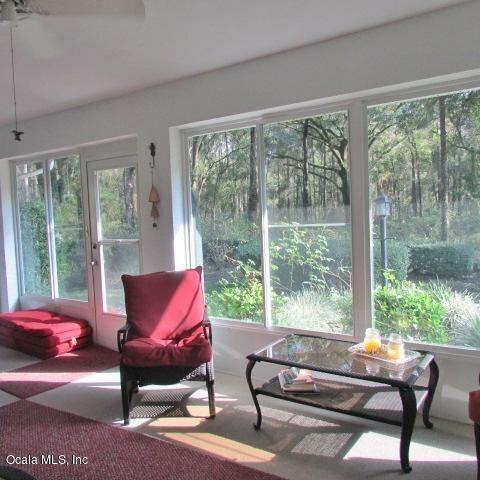 Lovely 3 Bedroom, 2 Bathroom, 2 Car Garage Home Nestled In Rainbow Springs Country Club. 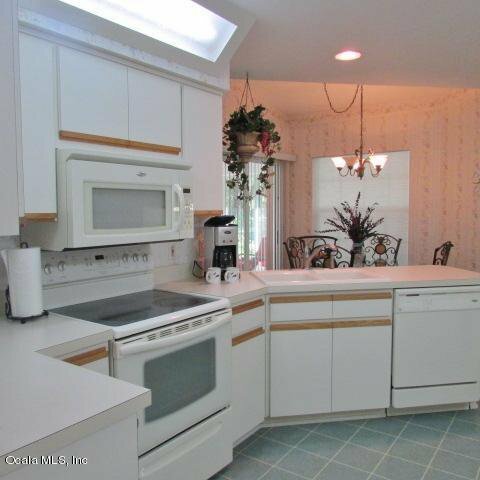 Voluminous Cathedral Ceilings, Naturally Illuminated by Transom Windows Throughout, Culinary Delight Kitchen with Built In Desk and See Through Serving to the Family and Friends Gathering Room. 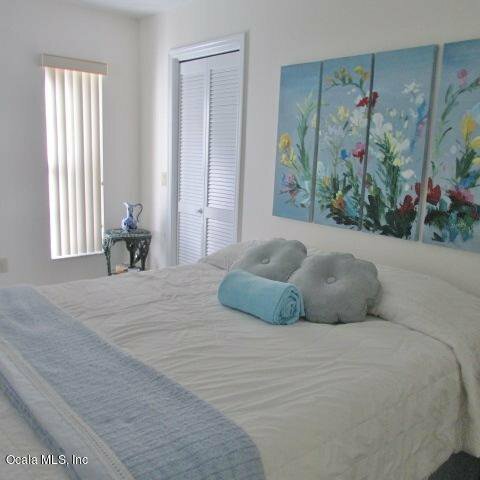 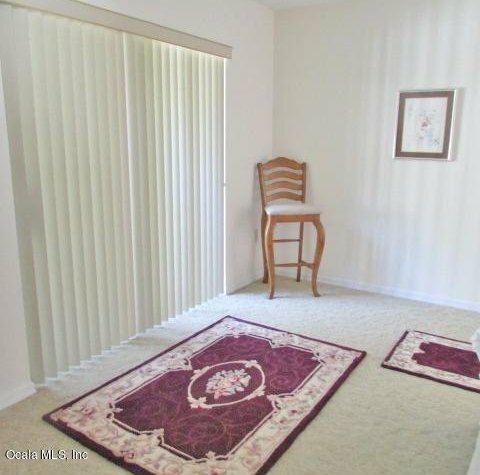 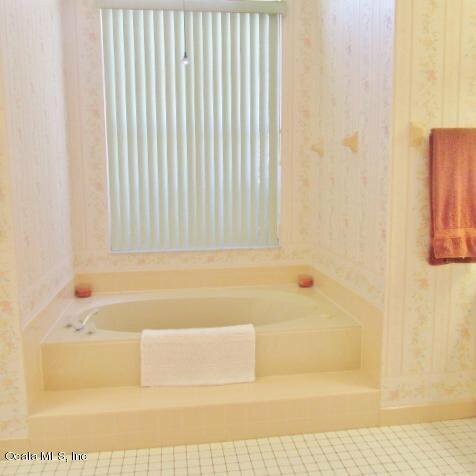 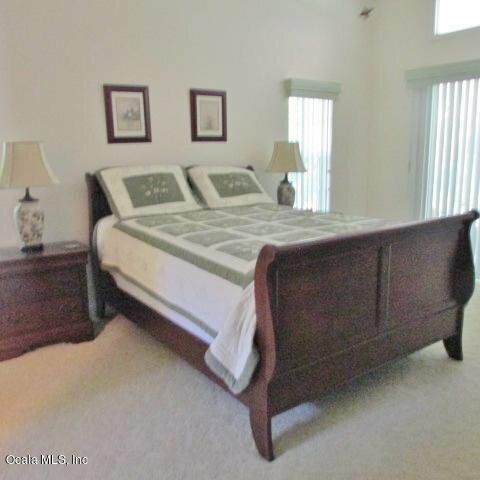 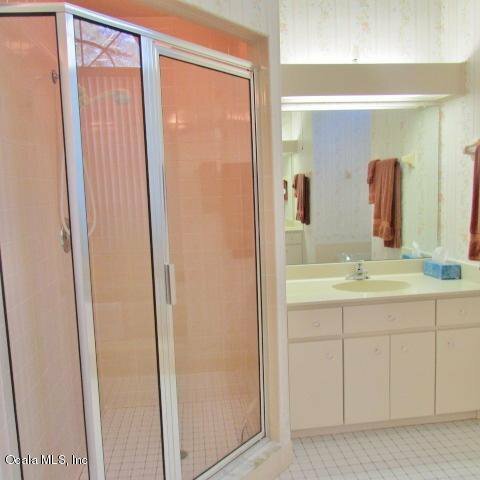 Master Suite Retreat and En Suite Bath, Guest Bedrooms with Full Guest Bath and Open to the Lanai. 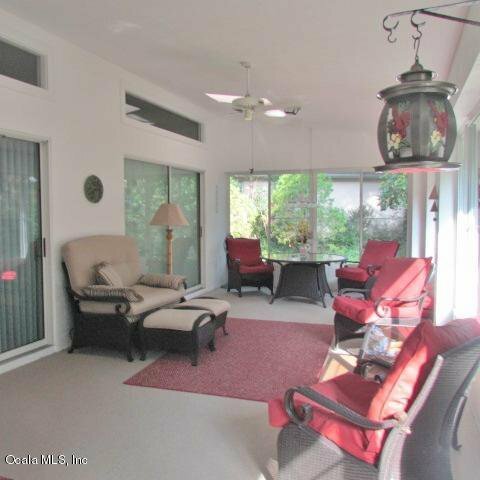 Expansive Lanai~ Full Length Glass Enclosed Lanai Offers Outstanding Views of the Natural Surround. 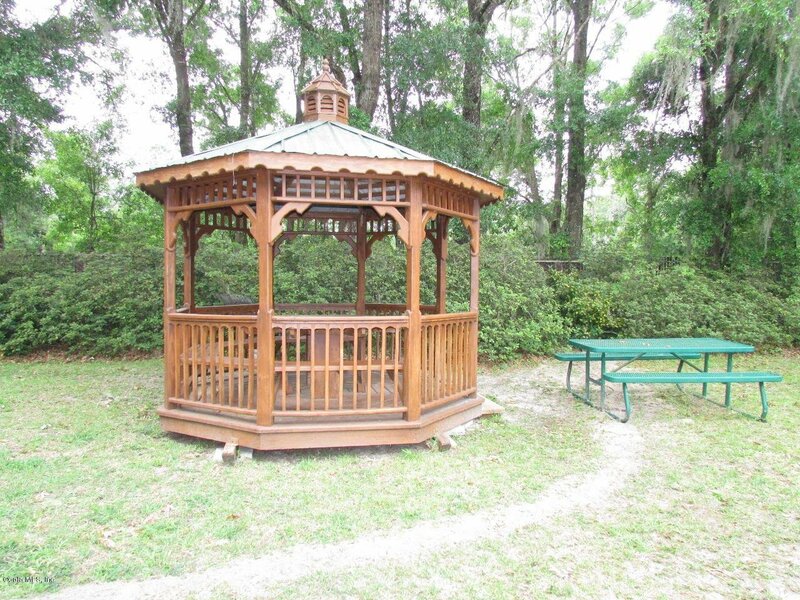 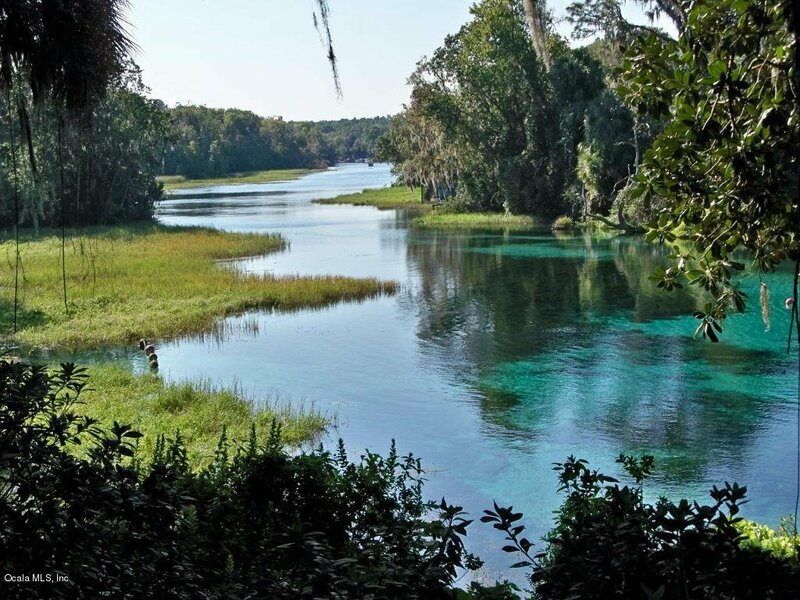 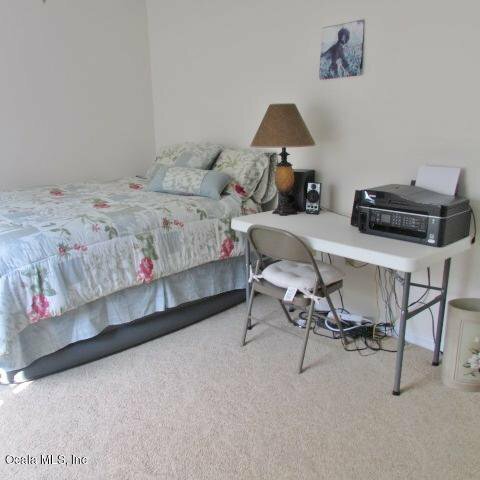 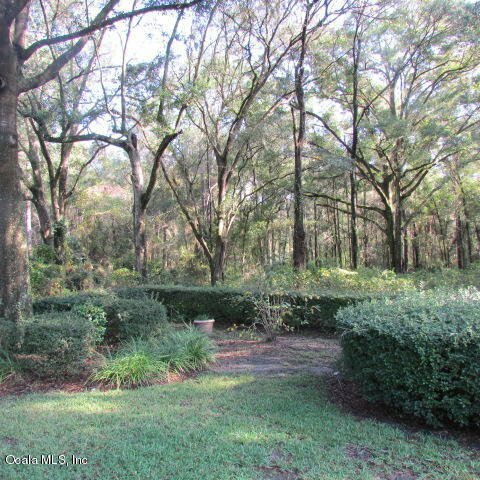 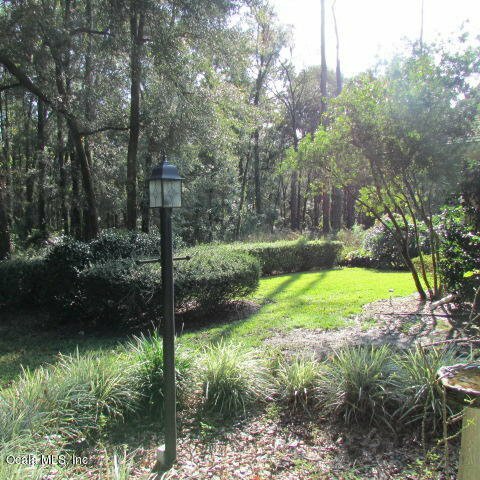 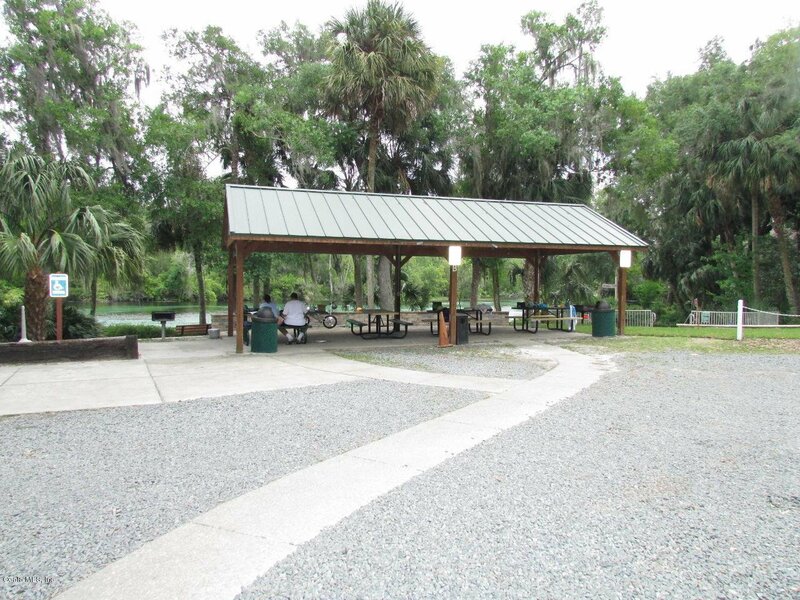 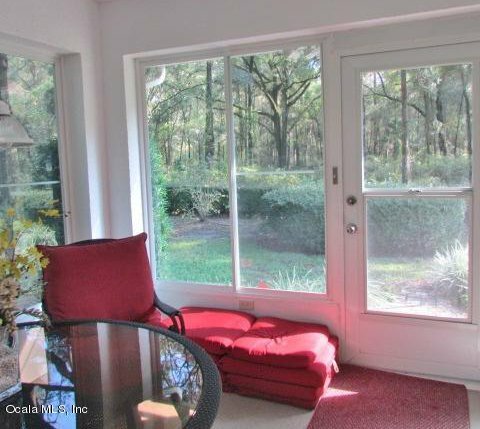 All this AND Private Access to the Rainbow River Via the Resident's Park & Pavilion. 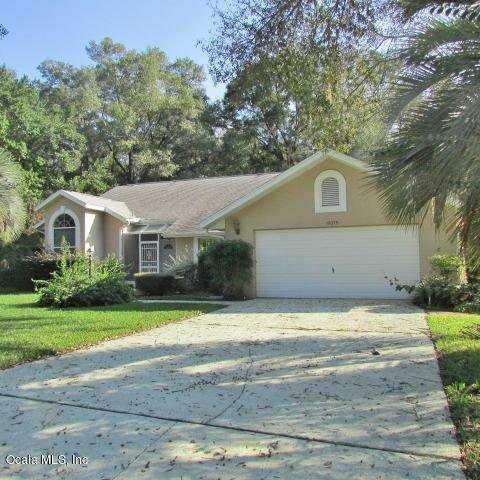 Listing courtesy of RAINBOW SPRINGS REALTY GROUP, INC.